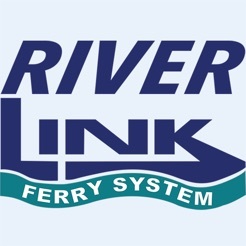 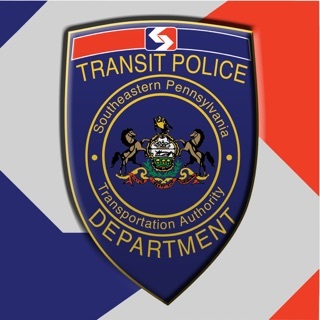 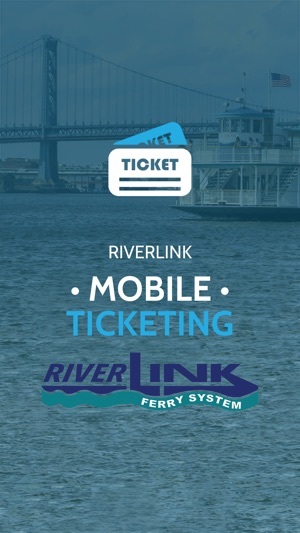 The official mobile ticketing app for the RiverLink Ferry System serving the Delaware River Waterfront. 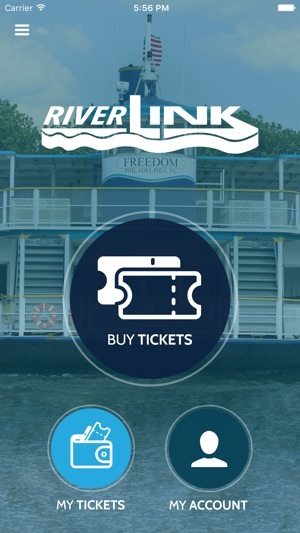 The RiverLink Ferry app lets you purchase and use tickets instantly on your phone – anywhere, anytime. 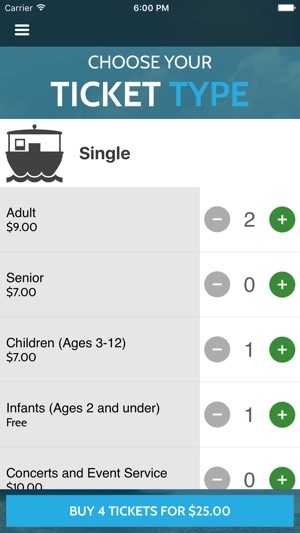 Just download the free app, register your debit/credit card in our secure system and you’re ready to go. 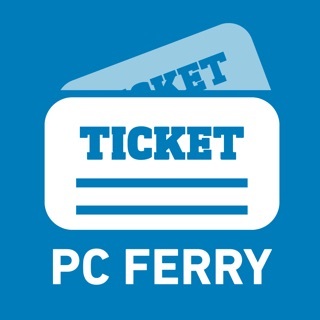 Note: All ticket holders (paper or mobile) are subject to a first come/first serve basis on the ferry. 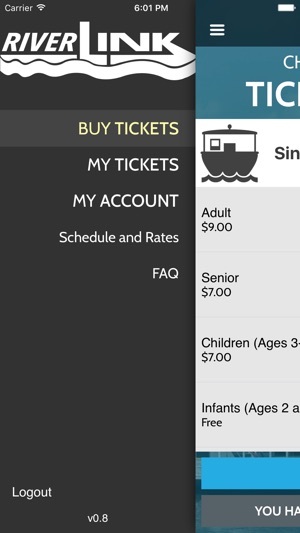 A mobile ticket does not guarantee a seat. 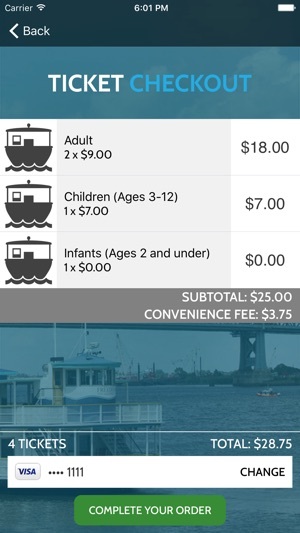 $6 convenience fee on a $9 ticket. 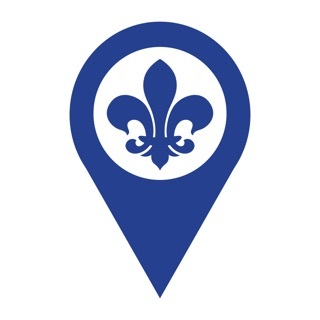 No bueno.